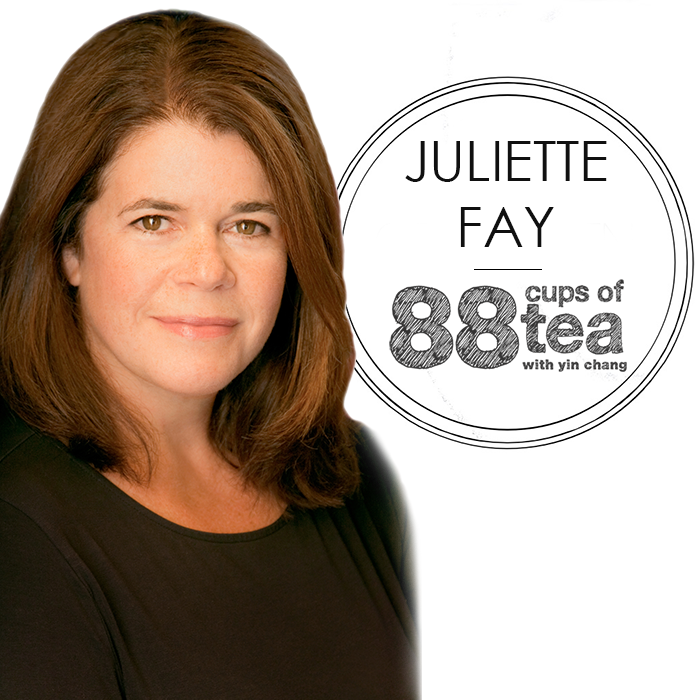 I absolutely love this chat with award-winning author Juliette Fay, she is so much fun and a blast to talk shop with. This episode is a must for authors and novelists, and especially for those who are balancing a writing career with a family. Juliette discusses (more like dishes) all her writing tips and career advice for novelists and authors with humor and expertise– I hope you’ll really enjoy this chat and find it as valuable as I did! Juliette Fay’s latest novel, The Shortest Way Home, was chosen as one of Library Journal‘s Top 5 “Best Books of 2012: Women’s Fiction.” Juliette’s first novel, Shelter Me, was a 2009 Massachusetts Book Award “Must-Read Book,” a Target Bookmark Club selection, and on the American Booksellers Association’s Indie Next list. Her second, Deep Down True, was short-listed for the Women’s Fiction award by the American Library Association. Juliette received a bachelor’s degree from Boston College and a master’s degree from Harvard University. She lives in Massachusetts with her husband and four children. When she’s not trying to keep track of her kids or daydreaming about her next story, Juliette can be reached on her website, Facebook and Twitter.